The elected School Board represents you. Let them know how to do just that. Tell the newly elected School Board that you want to continue to put kids first. 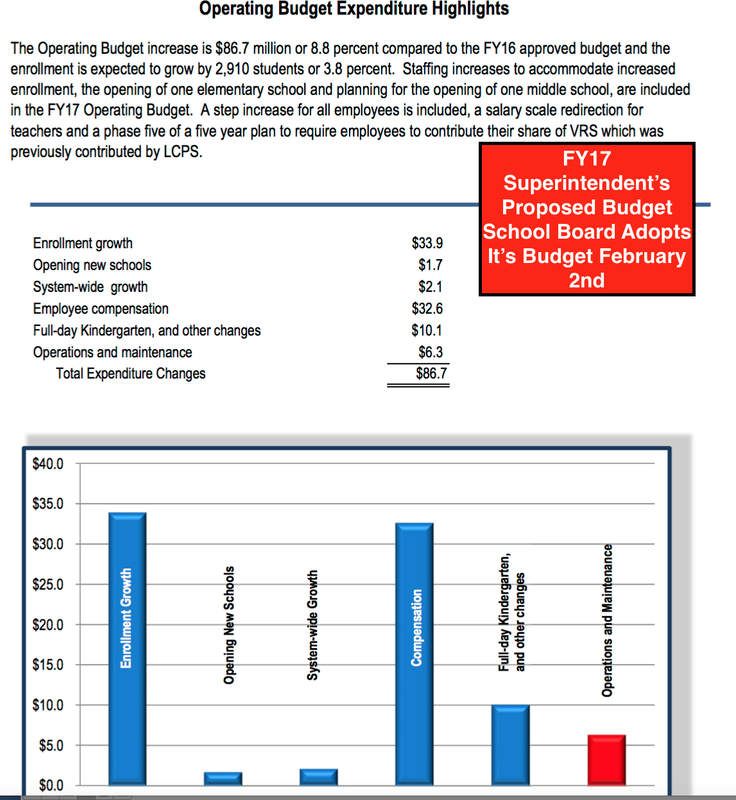 On Tuesday, February 2nd the School Board will adopt their FY17 operating budget. Make sure they hear from you. Contact your School Board member and at-large member. Let them know the kind of school funding you support. The Superintendent proposed a $1B budget that: includes a $13,228 cost per pupil that is only 4.4% more than the cost per pupil in 2009, without accounting for inflation; restores past cuts by funding three additional Middle School Deans; provides compensation adjustments to attract and retain quality educators; expands kindergarten enrollment to 75% of all kindergarten students; provides additional staffing to close achievement gaps for minority students, English-language learners, and students with disabilities; launches a performing arts high school magnate; and begins the Academy of Engineering and Technology. You can learn more by viewing the budget documents and reading the questions posed by School Board members and the answers provided by staff. These are available at www.lcps.org under the LCPS Budget tab. If this matters to you, please email your School Board member and at-large member before Tuesday, February 2nd. Write a few sentences about how the proposed budget will impact your child’s education. 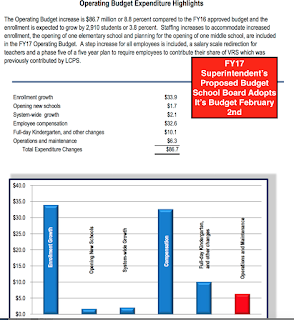 You can ask the School Board to continue the success of last year’s first fully funded budget in a decade and let them know that you support full funding for the 2016-17 Superintendent’s proposed budget. You can include the parts of the proposed budget that you value . If this matters to you, take 2 minutes to email your School Board member at At-Large member.